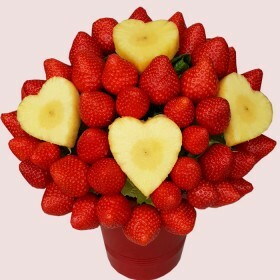 Make your Anniversary special and unforgettable. 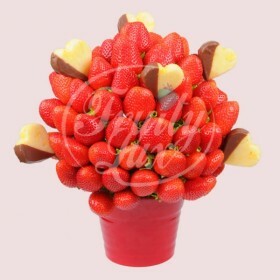 Send scrumptious Fruit Basket, Gift Hamper or Boxed Chocolate Covered Strawberries, delivered to their door Same-Day in and around London. 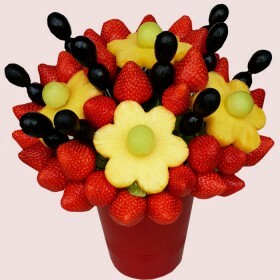 Celebrate your anniversary with Edible Fruit Bouquets arranged by our Gift experts. 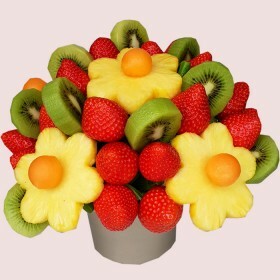 Celebrate Silver, Gold or Platinum Anniversary with Fruity-Lux Gift Ideas. 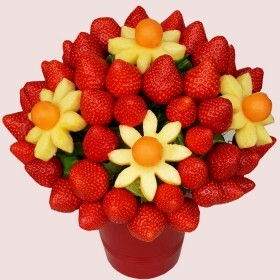 Our beautiful arranged bouquets consisting of fresh fruits delivered every day to us by the UK best fruit farms. 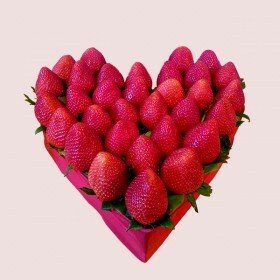 Containers may vary.